Like playing Asphalt 8: Airborne? You should sign up for the OnePlus Asphalt Cup. 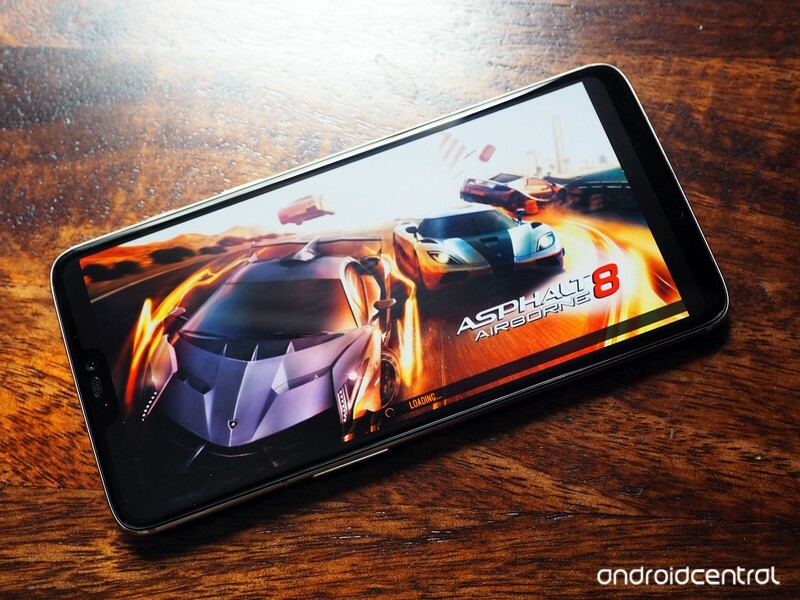 OnePlus is partnering with mobile game studio Gameloft to launch an online racing championship in India called the OnePlus Asphalt Cup, where players compete in timed events in Asphalt 8: Airborne to win prizes. The championship will be spread out over the course of four weeks, with four time-limited events of five days each. The first event is set to kick off from June 18 and will run through June 18, and the contest is open to everyone in the country. Players participating in the contest will be eligible to win cash prizes — from a pool of nine lakhs ($13,350) — as well as the OnePlus 6 and other accessories like the OnePlus Bullets Wireless. The top three winners over the month-long event will get a cash prize as well as OnePlus’ latest phone, and OnePlus is also handing out in-game rewards totaling two crores ($296,500) to those taking part in the contest. Interested? Hit up the link below to register for the Asphalt Cup. ← What is a convection oven, and how do you use it?